Launched 2 years ago, still modern and actual nowadays. 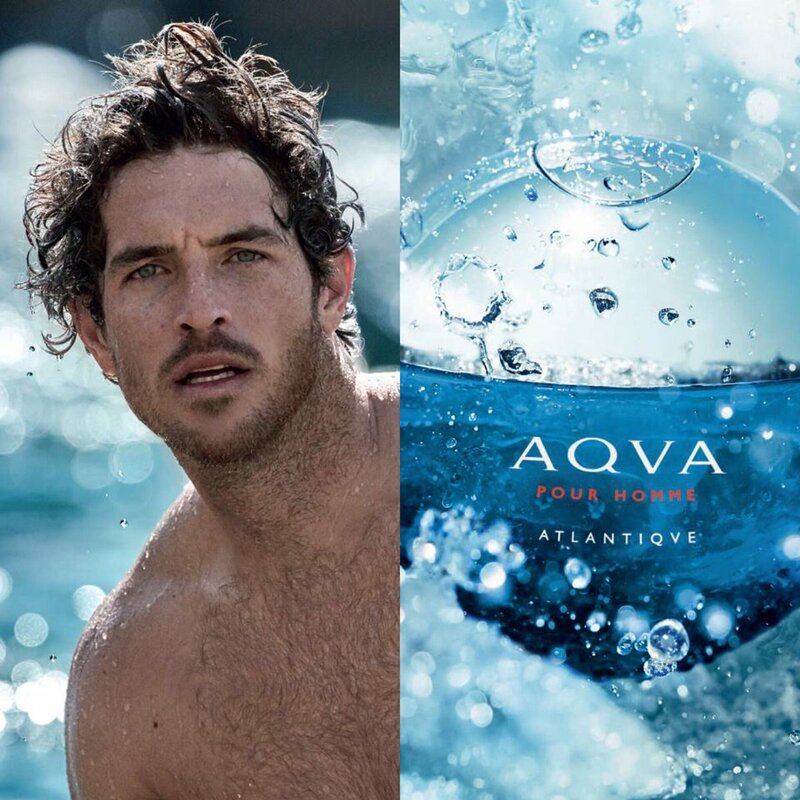 It is about an iconic fragrance for men, launched by the fashion house of Bvlgari, Bvlgari Aqva Atlantiqve. One of the men all-time favorites due to its fresh aquatic aroma nicely mixed with marine/citrusy notes. What can be more thrilling and nice than to emanate such a fresh and pure masculine aroma to make a woman beckon your heart? 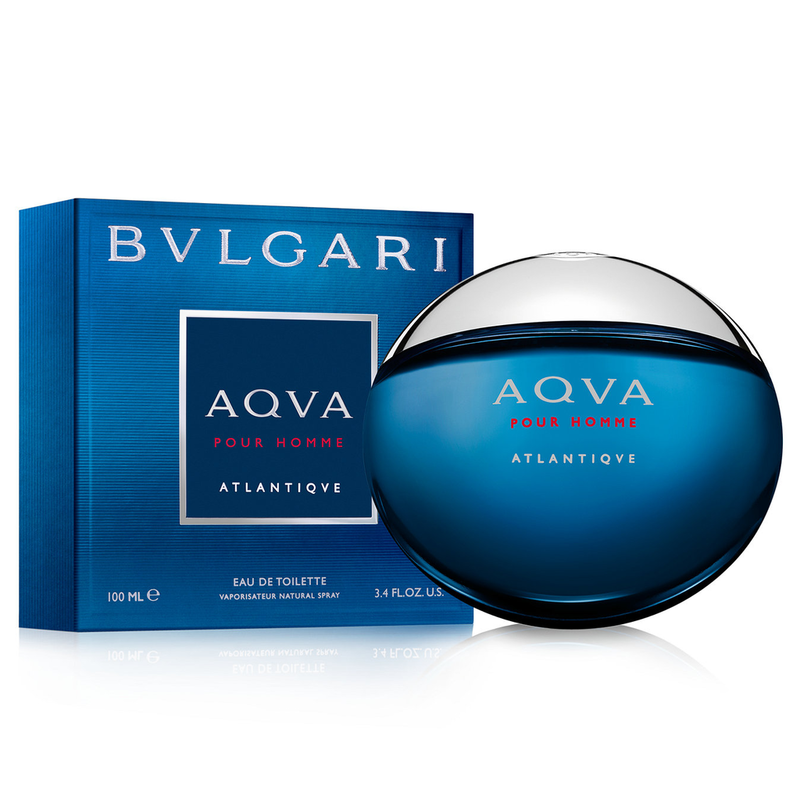 Bvlgari Aqva Atlantiqve is available in 30 50 and 100ml Eau de Toilette.